We’ve had lots of different types of birthday parties for our twins, but this tops them all! Great game truck, great video games, and the Game Coach was awesome with the kids. All the guests said it was the best party ever! 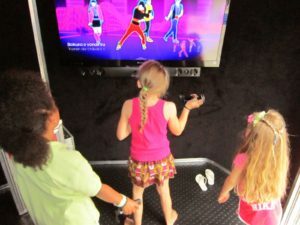 Our after-school program is always looking for entertainment ideas, and the game truck was perfect! 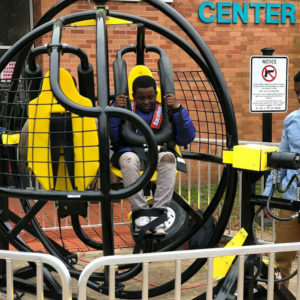 All the kids had so much fun, and there was room for everybody. We’ll be using you guys again in the future! Thanks for a great afternoon!